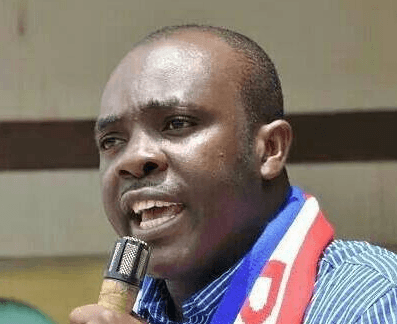 Mr Isaac K. Asiamah, Minister for Youth and Sports, has revealed that, the construction of Youth Resource Centers across the ten regions of Ghana would cost the government $18 million. He said each of the facilities would cost the country $1.8 million and is expected to complete within nine months,” Mr Asiamah disclosed. The minister disclosed this during the ninth sod cutting ceremony for the commencement of the Multipurpose Youth Resource Center in Navrongo, the capital of Kassena-Nankana District in the Upper East Region. The facility is designed to contain eight-lane athletic track, FIFA standard pitch, tennis court, basketball court, handball court, fully furnished gym, counselling unit, ICT section, entrepreneurship center and restaurant. The project would also serve as a youth training and development centre forms part of the “One Region One Youth Centre” by the Youth and Sports Ministry in attempt to boost the sporting industry. “We are going to see the dividend of what we are doing in the next five to fifteen years. It is a long term investment. So that when we go for international tournaments, we are already exposed because we have the facilities here. “So when we go out there, our athletes could win more medals. You know some of our athletes have not seen simple tracks and trained on bad facilities. “With these modern tracks, our athletes would be abreast with modern facilities so that they can perform if they go out,” he said. “That is the intervention the president is making for this facility. We are going to continue next year, building hostel for these facilities so that, neighbouring countries can come here and stay overnight. And that would deepen our relationship with other countries and increase revenue for the country,” he added.